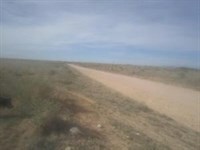 Central NM Manufactured Home Lot For Sale near Moriarty. 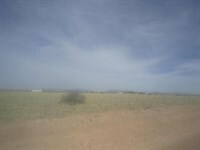 Nice 1 acre lot right for rural country living. 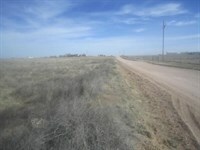 Sits on a corner with easy access to County maintained roads. About an hours drive to Albuquerque and an 90 minutes to Santa Fe. 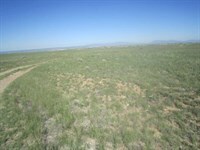 Close to surrounding communities of Moriarty, Estancia and Mountainair, New Mexico. With access to utilities, prime for a starter home location. Water wells are in the area and buyer must drill for water. Septic system required. 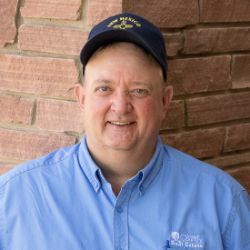 When calling agent, please say, "I found your listing Central NM Manufactured Home Lot on LOTFLIP."